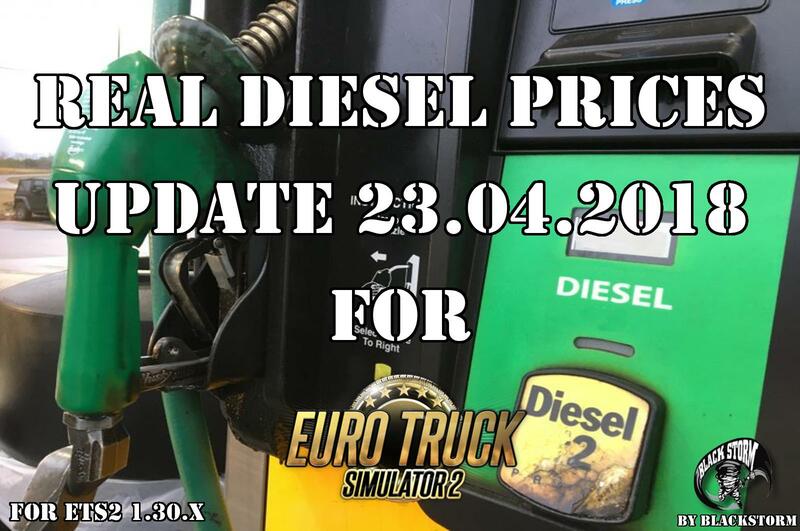 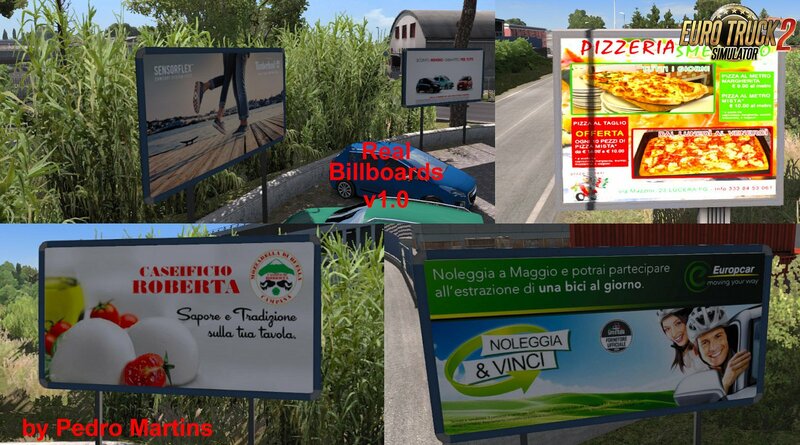 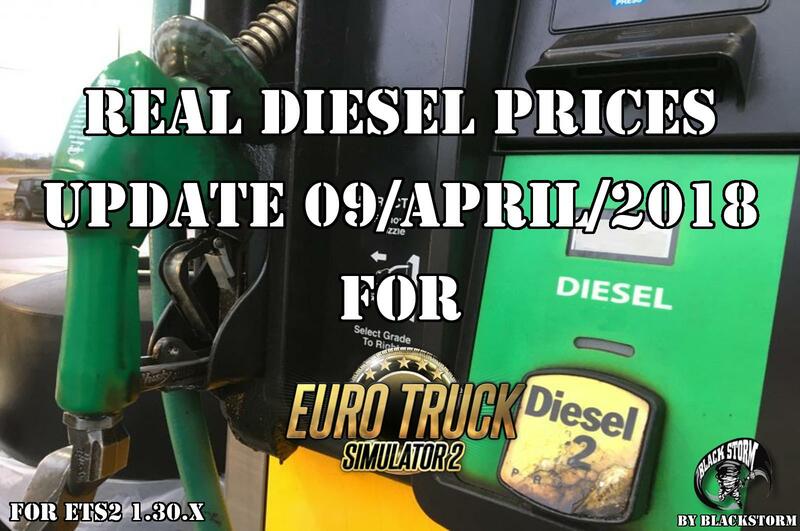 -This mod changes the default advertisements located in France and Italy DLC's to realistic ones. 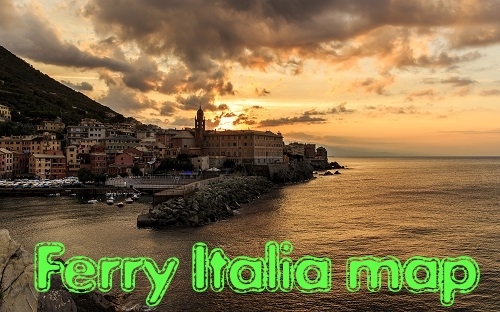 advertisements in france are written in french and the italy ones in italian. 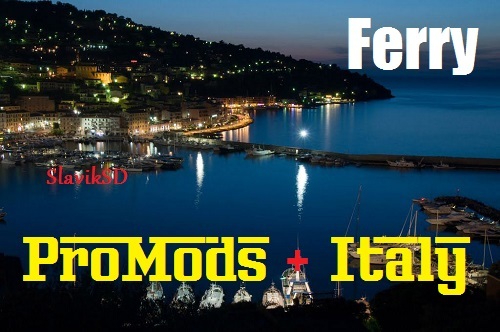 - You need the France and Italy DLC's for proper working of the game.